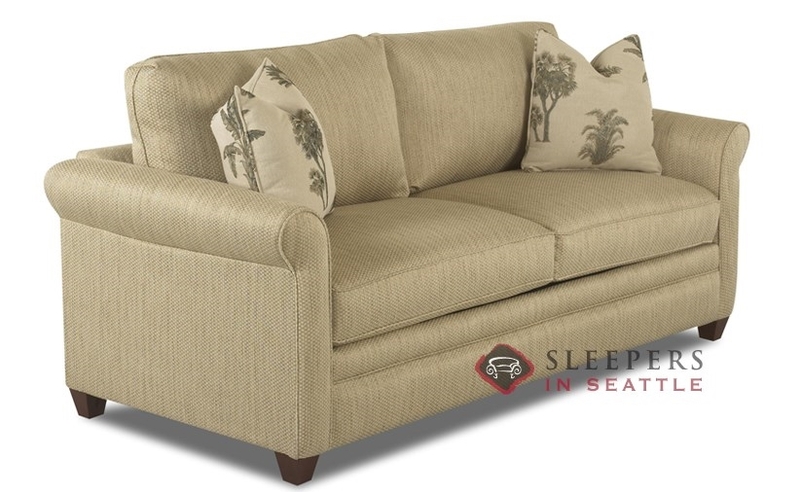 Softly rolled arms and guided lines give the conventional Denver Queen Sleeper a contemporary flavor. 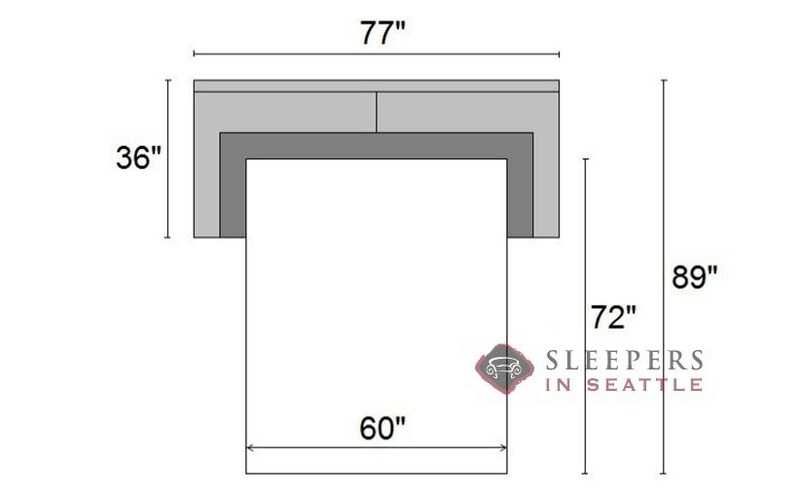 Our most compact Classic Sleeper featuring rolled arms, the Denver includes welted detail, box seat cushions, and loose back pillows. Well-built, and comfortable as a couch. I think I should have gotten a mattress upgrade, but I stayed with the original to save money. We have unexpectedly needed to use the bed more than we expected. The standard one is ok, but not as good as a bedroom mattress. 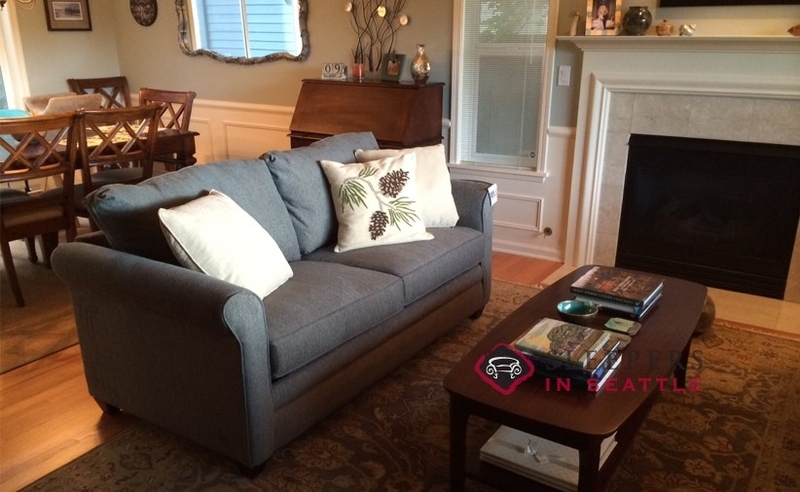 A great sofa with a classic look. A lot of relatives will be much more comfortable now when they visit. This sofa is super comfy, but it still looks really chic. Usually you have to pick one or the other. Haven't slept on the bed yet but we tried it out and it feel great. So glad they moved that bar down. What is the blue color/swatch on your Denver Sleeper Sofa page? Unfortunately, the Denver in the photograph was upholstered in a fabric which was discontinued recently. The most similar current fabrics would likely be Classic Wrangler, Microsuede Ink, and Willow Bluestone; all of which are available in our Sleeper Design Center, which can be accessed by clicking "Build Your Own". 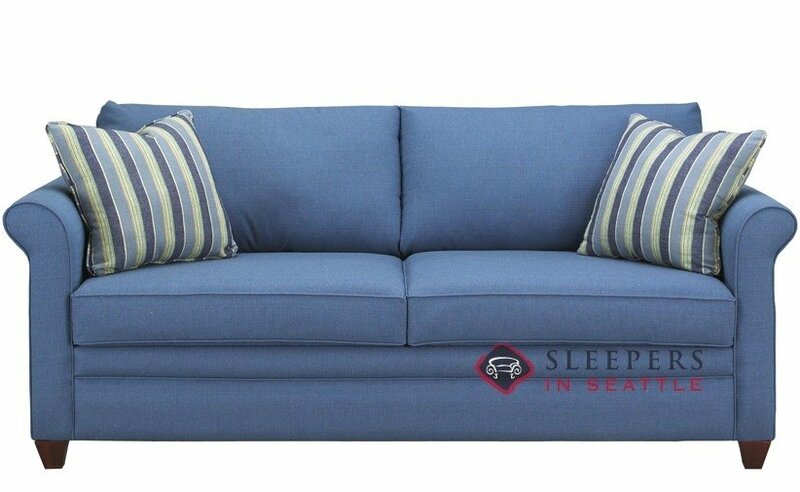 Yes, indeed--in fact, the Denver was originally designed as a stationary sofa--so comfort as a couch is certainly provided as the primary focus. The bed was added later, for convenience, but with the improvements to the mechanism and available mattress, this piece provides a great night's sleep as well. 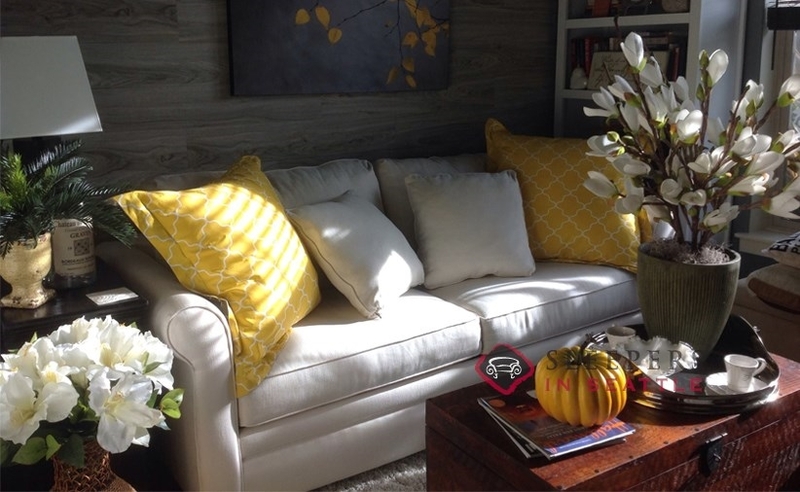 Are slipcover available for this sofa? The Denver does not have a slipcover option.